The Gold Award represents the highest achievement in Girl Scouting and helps our Senior and Ambassador Girl Scouts make the world a better place through a sustainable community project. As a Gold Award Advisors you would support and mentor Gold Award candidates in the planning and implementation of their Gold Award projects. All Gold Award Advisor candidates must complete this online application and a phone interview. Applicants are screened and interviewed by GSEMA Program Staff before appointment is determined. 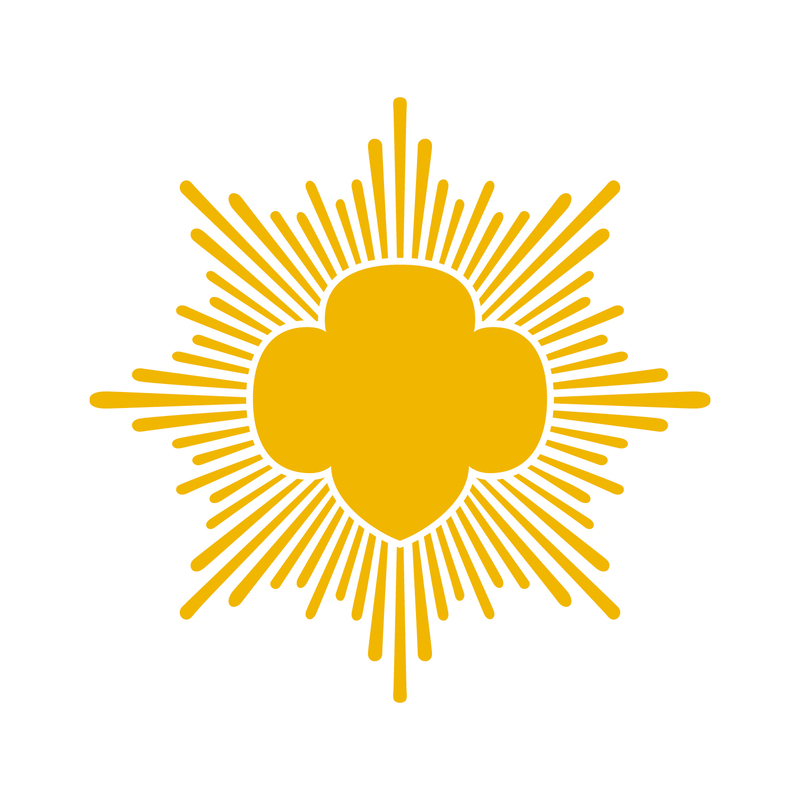 Did you earn the Gold Award, First Class, Curved Bar, or Golden Eaglet as a girl? Which Girl Scout council did you earn your award? Ex: Girl Scouts of Eastern Massachusetts, Girl Scouts of Central and Western Massachusetts, etc. What are your expectations of the program, yourself and the girls you'd work with? GSEMA recommends sharing a reference who can speak to your experiences of working with youth and/or mentoring.